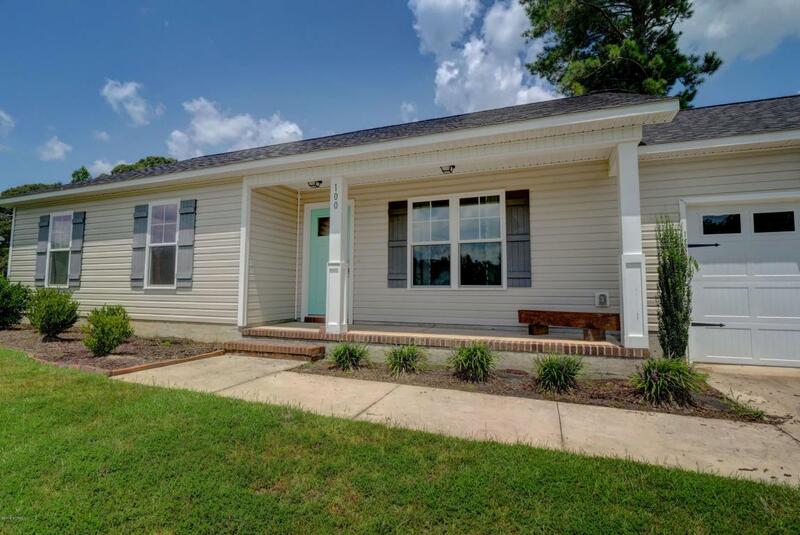 WELCOME HOME to this adorable 3 bedroom 2 bath home super convenient to the back gate of Lejeune! 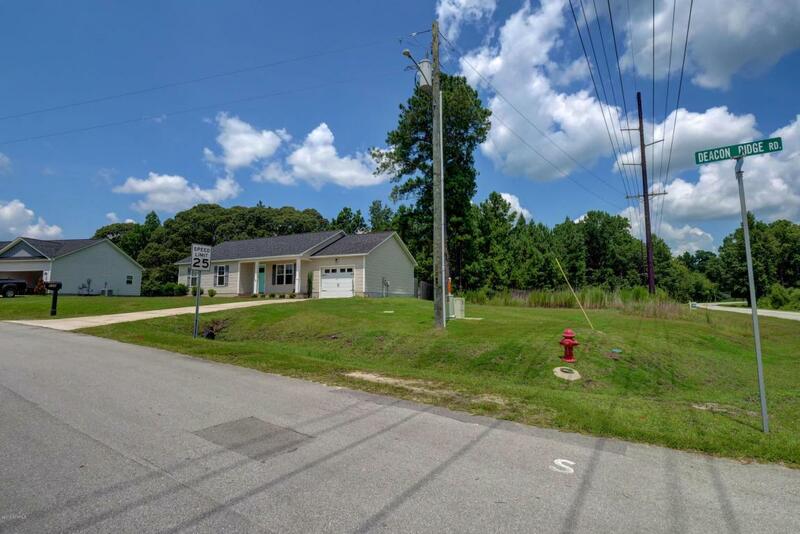 Better than new, this home is updated and already fenced, ready for you move in! As you enter the living room you'll notice the laminate flooring and vaulted ceilings. The kitchen is equipped with updated appliances, a large island, and a dining nook. Off of the kitchen you have a large laundry room that also leads into your one car garage! Your master suite has a large walk in closet and a master bath featuring his and her sinks and a garden tub! 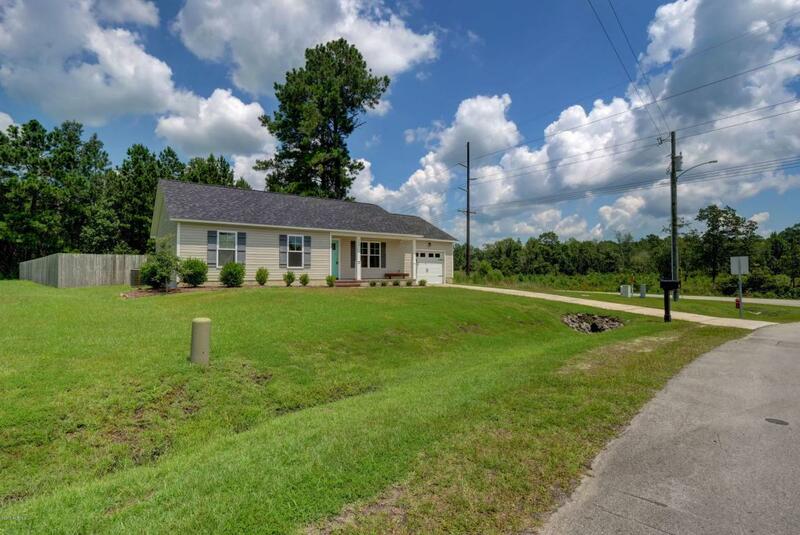 This home is perfect for entertaining with a HUGE privacy fenced backyard! Don't miss out, this one won't last long! 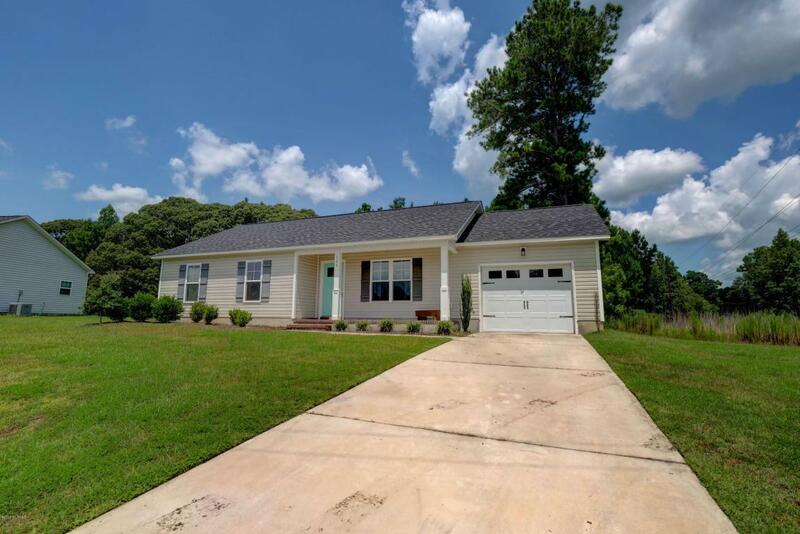 Listing provided courtesy of Charlotte Jones of Re/Max Elite Realty Group.